Decatur City Hall will be closed on Friday, April 19, in observance of Good Friday. 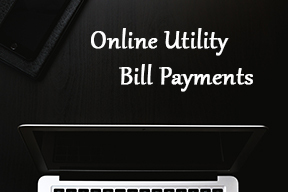 You can pay your utility bill online at decaturin.org, or drop you payment in the drop box behind City Hall. Trash collection will be on its regular Friday schedule. The city's street sweeper will begin cleaning city streets, starting on Mon., March 25. We encourage residents to try to avoid on-street parking from 7 a.m.-4 p.m., Mon.-Fri., for the next three weeks, please. Questions - 724-3356. Because of the super cold temperatures forecast this week, a list of warming centers has been compiled. 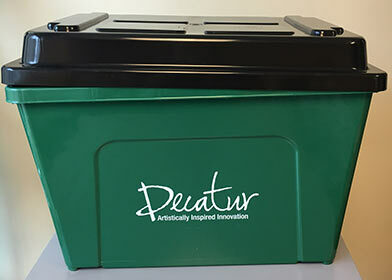 Click on "Innovatively Decatur: below to view the complete list. The Building and Zoning Department is now accepting payment by debit and credit card for building permits. 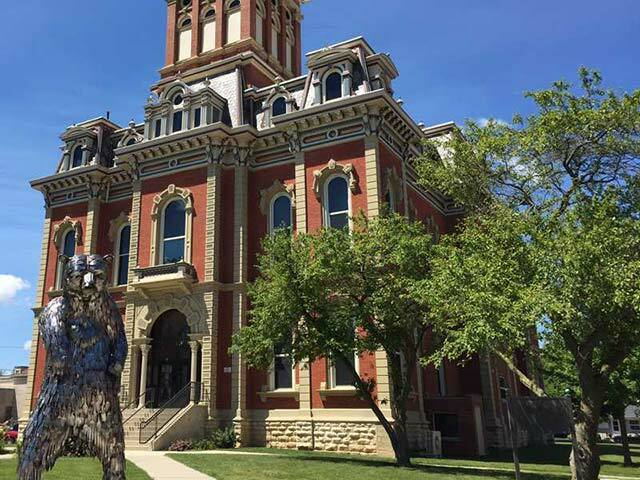 For questions, contact the Building and Zoning Department at 260-724-7171. Mulch is available, just off Jackson Street, behind Riverside Center. Load times will be by appointment only while supplies last. To make an appointment please call Decatur Public Works at 724-3356. Hanna Nuttman Park (a city park) is home to the City of Decatur’s baseball and softball fields. As the oldest field – Rube Wynn Field – is 50 years old in 2019, the ballfields are in need of a hug. The plan for the park is to start from scratch. The new plan calls for six fields situated in two clovers. The new complex will be accessible to all, including a concession stand/restroom building situated within each clover, pavilion, playground, batting cages, safer and designated parking lots, and a trail that will connect to the city’s current Rivergreenway Trails system. The estimated cost of the project is $2.3 million. In May 2018, the city launched a $1 million capital campaign to reach out to our community to help us make this project a go. Our motto for the project – It takes teamwork to build a community. See the rendering of the new fields and learn more about the Hanna Nuttman Park Renovation Project by clicking our links below. The next curbside recycling pickup week is the week of 4/22/2019. Have you noticed something amiss? File a report and the city will take care of it.